Update: A month after this story first published the same source, Deadline, reports talks with Smith fell through and he won’t be starring in the film. Original article follow. 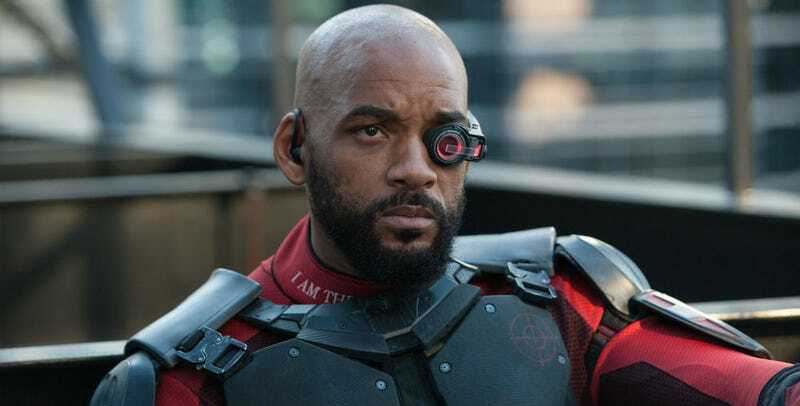 After the mixed reviews of Suicide Squad and box office bomb that was Collateral Beauty, it’s clear Will Smith wants a hit. To get one, it looks like he’s turning to Disney, the company that just had the most successful financial year for a movie studio in history. The weird thing about this isn’t Will Smith wanting to do a Disney movie or a Tim Burton movie. It’s who the heck is Will Smith going to play? The Ringmaster, I guess? You’d think he’d have to be a pretty prominent role for the actor to sign on for, but the ringmaster’s basically the villain of the film. Maybe it’s a wholly new role? As for Smith, joining the ranks of Angelina Jolie and Johnny Depp in adapting an iconic animated film into live-action seems like a smart move. Even beyond Collateral Beauty and Suicide Squad, almost none of his other recent films have lived up to expectations, either. In fact, if you go back through his resume, there’s an argument that could be made Will Smith hasn’t had a simultaneously critical and financial hit in this century. Which is why him wanting to be part of this movie makes sense. It’s everything else that seems off.